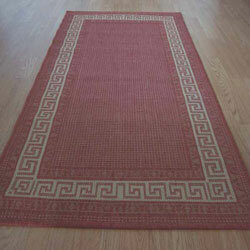 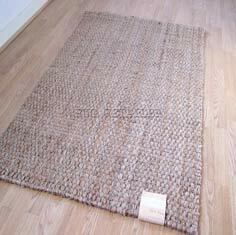 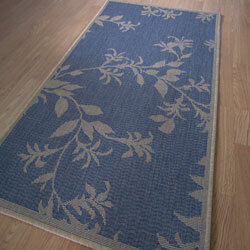 Kitchen mats and rugs, we stock a large range of kitchen / utility mats and runners. 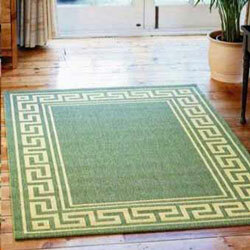 These mats can be used all over the home, ideal for kitchens, Conservatories, dining areas, entrances and even bathrooms. 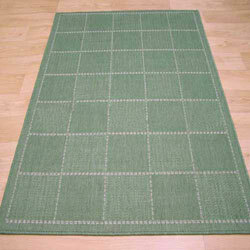 They are practical yet attractive and offer a great anti slip solution for pets such as dogs. 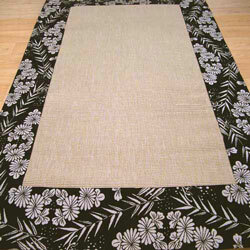 Most are stain resistant and have an anti slip latex backing.